You are such an enabler! The Stila foil eye shadows are stunning! I recently purchased kitten and am completely besotted. 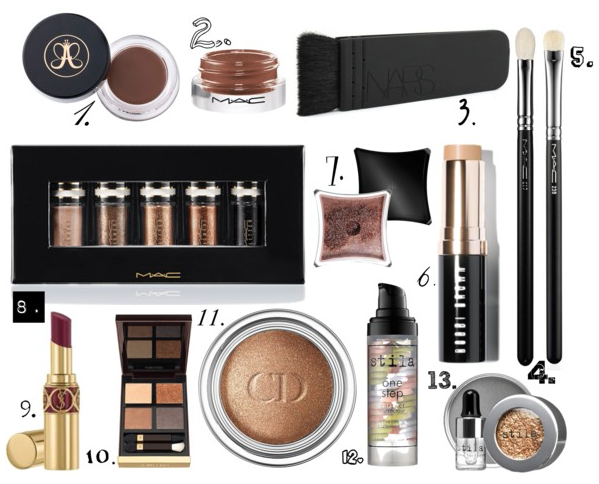 I'm on such a bronze/gold kick at the moment and this post is perfect!